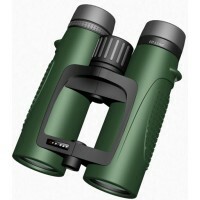 Our product lines range from sports binoculars, monoculars, to spotting scopes. Located in the Columbia Basin at the heart of the Northwest, our dedicated team of product designers and optics engineers never stop challenging ourselves to meet the most distinguished demands from the outdoor sports community. 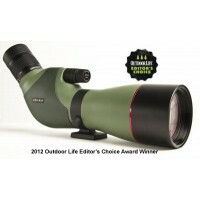 Zen-Ray Optics specializes in high-end recreational sports optics. Our mission is to bring our customers truly innovative, high-end consumer optics at extraordinary value. 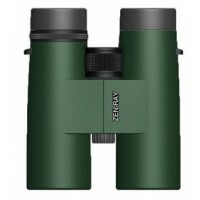 Our product lines range from sports binoculars, monoculars, to spotting scopes. Located in the Columbia Basin at the heart of the Northwest, our dedicated team of product designers and optics engineers never stop challenging ourselves to meet the most distinguished demands from the outdoor sports community.